The Premier League has sanctioned Everton FC for breaching Academy player recruitment rules. The Premier League received evidence alleging that Everton Academy staff offered inducements to a player and his family to encourage the player to register with the club. When presented with this information, Everton immediately admitted the allegations and set up its own internal inquiry which established that similar misconduct had occurred in relation to six other Academy players. In certain cases, it was found that the club provided false information to the League when questions had previously been raised about the circumstances in which Academy players registered with the club. 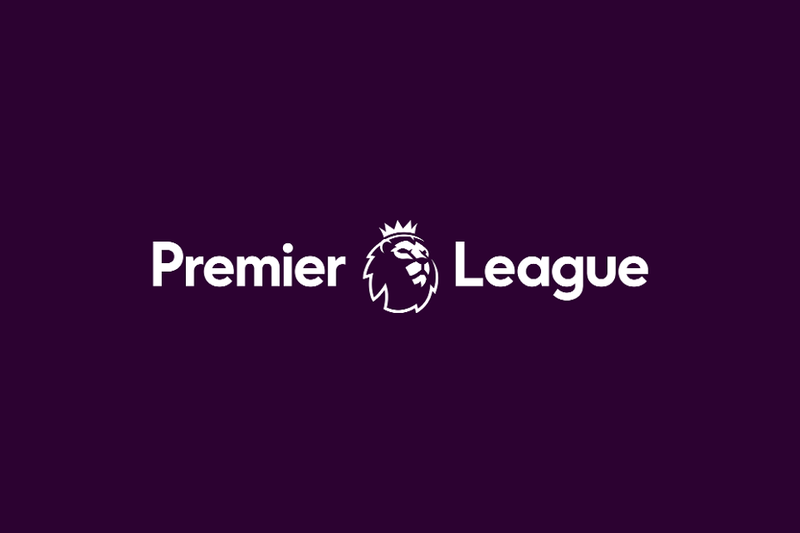 The club will pay a fine of £500,000 and will be banned for two years from registering any Academy player who has been registered with another Premier League or EFL club in the preceding 18 months. The club will also pay additional compensation payments to the former clubs of two Academy players. Everton has worked alongside the Premier League over recent weeks to conduct a full and thorough investigation into allegations relating to our Academy’s operational methods in some areas of player recruitment.